Find Corinth TX homes for rent in several family-friendly neighborhoods just south of Denton and north of Highland Village. Search listings of single-family rentals in Corinth Texas and the surrounding area. If you are looking for apartment homes for rent, there are also several options available in the area including newer apartment developments like Hickory Creek Ranch or the Oxford at the Boulevard. Corinth Texas is home to over 20,000 residents just south of the city of Denton in Denton County, situated along the I-35 corridor. Corinth area students are served by the Lake Dallas Independent School District and Denton Independent School District. The University of North Texas and Texas Woman’s University are two of the closest major universities in the area. Corinth is also home to a branch campus of North Central Texas College. Corinth is small town, encompassing only 8 square miles featuring family-oriented neighborhoods and a gently rolling terrain. Recreation opportunities abound at nearby Lake Lewisville, one of the largest lakes in north Texas at over 29,000 acres. Other nearby attractions include the North Texas State Fair and Rodeo and the Denton Arts and Jazz Festival. 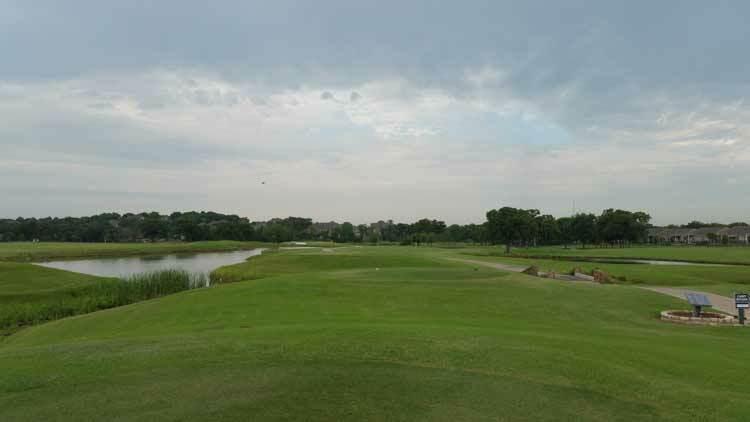 Recreation can also be found at Denton Country Club and Oakmont Country Club, an 18-hole golf course located within the city of Corinth. The Denton County Transportation Authority provides commuter rail and bus service to Corinth area locations like Denton, Highland Village, Frisco, McKinney and Allen. Commuter connections are also available to other DFW metro destinations. Aaron Layman Properties welcomes the opportunity to assist you with your Corinth Texas relocation and help you find a great Corinth Texas home for rent. We can help you find single-family houses for rent, townhomes for rent and apartments in the general Denton area. 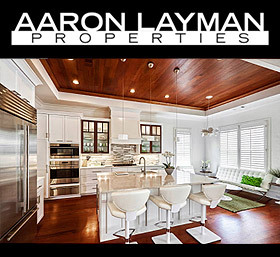 Aaron Layman Properties is a full-service real estate broker serving the northern DFW metroplex. Whether you are looking for a short-term lease or a long-term executive rental, Aaron can help you find your new home. Not sure whether you should rent or buy? Aaron Layman Properties can provide you with some honest, objective statistics to help you make an informed decision that fits your needs. When you are searching for Corinth TX rental homes adjust the filters/search criteria to suit your preferences. For additional information on finding the perfect Corinth TX home for rent fill out the contact form or call to speak directly with a Corinth TX real estate broker.